Objective: to evaluate the cytoenergetic status of children with community-acquired pneumonia (CAP). Materials and methods. 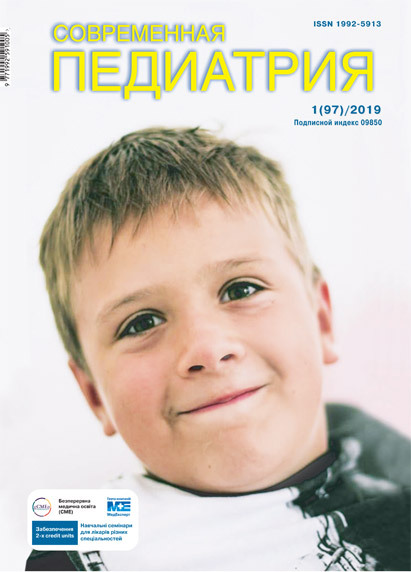 In total 63 children with diagnosed CAP were examined and divided into three age groups: group 1 (n=21) comprised children aged from 1 to 6 years, group 2 (n=22) included patients from 7 to 13 years, and group 3 (n=20) – from 14 up to 18 years. The cytochemical method was employed to detect the activity of lactate dehydrogenase (LDH), succinate dehydrogenase (SDH), malate dehydrogenase (MDH), and glutamate dehydrogenase (GDH) in lymphocytes. The LDH/SDH ratio was also calculated. Results. Analysis of the mitochondrial dehydrogenases activity showed that inactivation of MDH was typical for children with CAP of all age groups. Activation of anaerobic energy synthesis was observed in the children of group 1 with CAP, as indicated by a 1.6-fold activity increase in LDH and a 1.7-fold increase in LDH/SDH ratio. In patients of the 2nd group with CAP, the Krebs cycle inhibition was found as represented by a 1.6-fold decreased activity in MDG and twofold decrease in GDH. CAP in children of the group 3 was associated with inactivation of SDH by 1.5 times, half as large of GDH and MDH by 1.7 times against the background of the LDH/SDH ratio increase by 1.5 times, which indicates the anaerobic energy metabolism activation. A correlation was established between the decrease in oxygen saturation in blood of children with CAP and SDH (rs 0.46), LDH (rs 0.56) and GDH activity (rs 0.58), p<0.01. Conclusions. In children with CAP, an increase in LDH/SDH ratio, a decrease in MDH and GDH, which indicate activation of anaerobic energy metabolism and inhibition of the Krebs cycle were determined. The most significant energy deficiency was detected in the children of the first and the third age groups. A correlation between the oxygen saturation of blood in children with CAP and of the Krebs cycle functioning was established. Key words: community-acquired pneumonia, children, energy metabolism. 1. Klembovskiy AI, Sukhorukov VS. (1997). Mitochondrial insufficiency in children. Arkh. Patologii. 5 (59): 3–7. 2. Marushko YuV, Kramarov SO, Shef GG. (2013). Diseases of the respiratory organs in children. Urgent conditions in pediatric pulmonology. 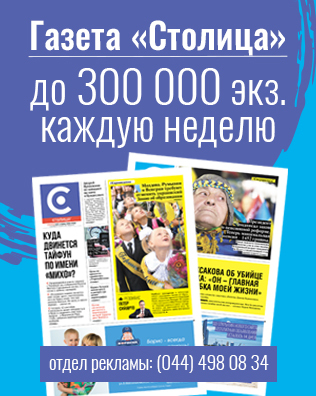 Kyiv: Kharkіv Planeta-Print. 313. 3. Maslovskaya AA. (2010). Features of lipid metabolism in children. Zhurnal GrGMU. 2 (30): 12-15. 4. Tambovtseva RV. (2011). Physiological basis of development of motor qualities. 1(26): 5–14. 5. Khunderyakova NV, Yachkula TV, Fedotcheva NI. (2017). A highly sensitive, non-damaging method for detecting the state of mitochondria in the body by examining them inside the blood lymphocytes on the smear reveals large differences in leukemias and myopathies in sick children compared to healthy. Meditsinskiy alfavit Sovremennaya laboratoriya. 2; 20 (317): 27–31. Article received: Mar 01, 2018. Accepted for publication: Sep 08, 2018.